Performance management includes “check-ins” as well as the more formal review. Monthly, weekly, daily “check-ins” (or checkins at any appropriate moment) might involve a manager meeting with each employee for 5-10 minutes to make sure there aren’t any concerns, and to give feedback on the recent work period, project, piece of feedback received from a customer or colleague.. Employees get instant access to information thanks to smart phones, technology, and social media. They expect the same, or at least timely responses and feedback from their bosses too. The days of annual reviews are coming to an end as business moves at a much different pace. Quarterly, monthly or real time reviews are working well for many of our clients. Take a pulse check survey of your managers and employees to find out what they want, and work from there! Consider alternative methods based on your employees and company culture. We know, “There’s an app for that!”…indeed, there’s an app for performance management. There are several actually! A few that come to mind are Snapshot and TINYpulse Perform, but there are so many options out there to match your business needs. A little bit of research can go a long way for a successful performance management strategy change! According to an article in the #ChicagoTribune last year, “People have long complained about the anxiety around annual ratings, the scramble to remember all that happened in the past year and the piles of forms to be filled out. 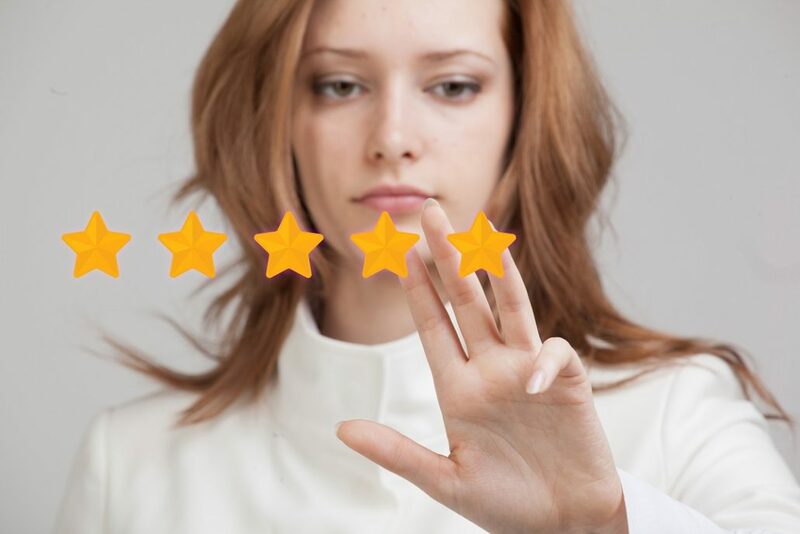 But only within the past two years have companies made major efforts to revolutionize the practice — not by scrapping reviews altogether, but by doing them all the time.” The pace of our world has changed. In so many ways, anything short of “instant” information is too slow these days. So why aren’t our workplace strategies keeping up? Those making this change are doing wonders for employee engagement, retention and succession planning, not to mention leadership development.